1 Bedroom Flat For Sale in Southampton for Asking Price £85,000. 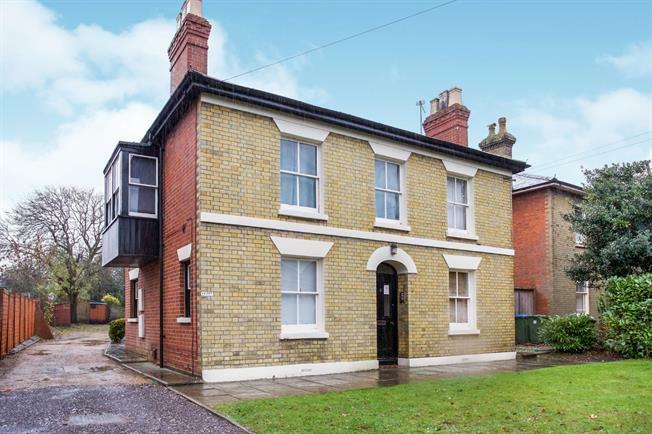 Morris Dibben are pleased to present for sale this studio flat within this stunning detached character property located in the highly requested location of Oak Road, Woolston. The property consists of a lounge/bedroom area with a bay window looking out on to the communal garden, fitted kitchen, bathroom, storage cupboard & loft storage. Added benefits include original sash windows, allocated parking as well as front & rear communal gardens. An internal viewing is highly recommended.